We already know that Morrissey's debut novel, List of the Lost, would be out next month through Penguin. With September almost here, the novel has now got an official release date, plus a cover. The official release date is September 24. True to You notes that it's currently only scheduled to come out in the UK, Australia and New Zealand, exclusively on paperback. (Previous reports suggested that it would also be coming to Ireland, India and South Africa.) There's no word as to when or if it will come out in North America, but fans might remember that 2013's Autobiography was delayed in our continent by a few months. 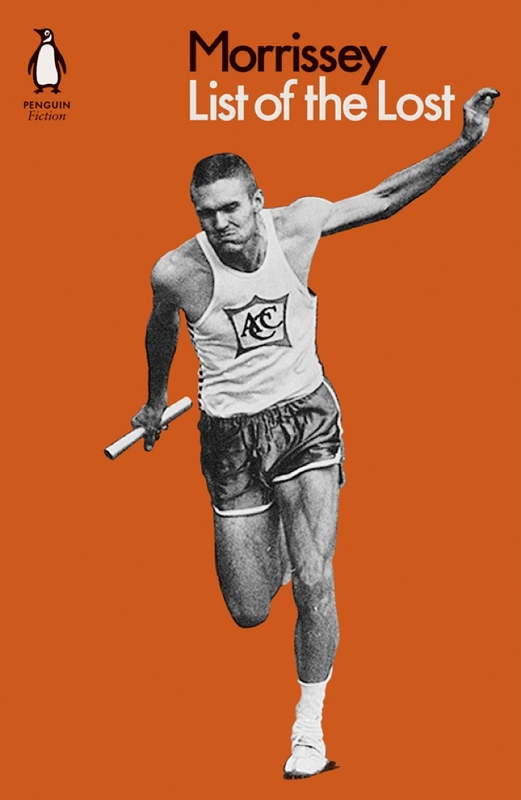 The baton-wielding front cover is above. Clearly, the flair for retro-looking books that Morrissey displayed on Autobiography has carried over into this release. There's still no word as to what the book will be about.